Mala Aravindan suffered a cardiac arrest Jan 19 and was hospitalised. He breathed his last at a private hospital in Coimbatore. 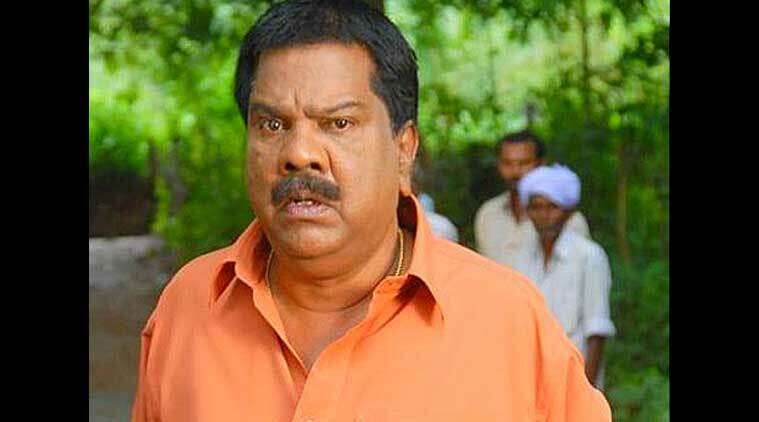 Malayalam film industry’s popular comedian Mala Aravindan, who acted in close to 400 films in the last 37 years, died Wednesday morning (January 28th). He was 76. Ace Malayalam film actor Mala Aravindan, 76, died at a private hospital in Coimbatore on Wednesday morning. He has been hospitalised for a couple of weeks in connection with cardiac aliments. Born in Ernakulam, Aravindan shifted to Mala in Thrissur, where his mother was employed. In the film industry, Aravindan was known as Mala. Aravindan started his career as a thabala player and later joined a playback theatre team. Later, he graduated as a stage artiste and acted in 40 dramas with various troupes. Like several film actors of his generation, the performance in dramas paved way for his entry into films. After 12 years of theatre life, Aravindan made his film debut in 1976.